Mumble, The Master of Tap, has a problem because his tiny son, Erik, is afraid to dance! 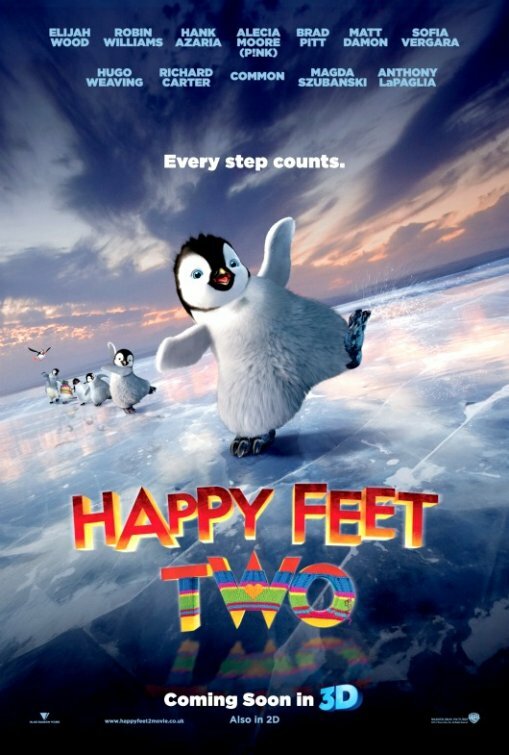 Happy Feet 2 – You’re not joining the party? Happy Feet 2 – You want to hear some music? 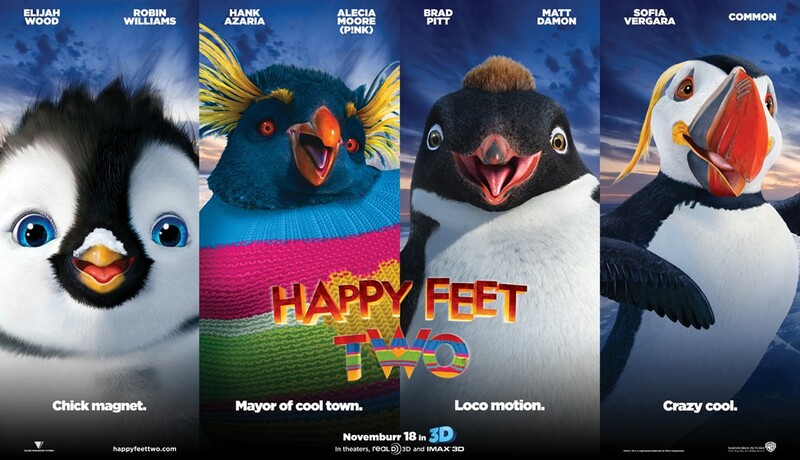 The voice cast of Happy Feet 2 includes Elijah Wood, Robin Williams, Hank Azaria, Alecia Moore (P!nk), Brad Pitt, Matt Damon, Sofia Vergara, Hugo Weaving, Richard Carter, Common, Magda Szubanski and Anthony LaPagila. The film will hit theaters on November 18, 2011. Happy Feet 2 – Let’s shake this world! Happy Feet 2 – He looks like a rainbow! 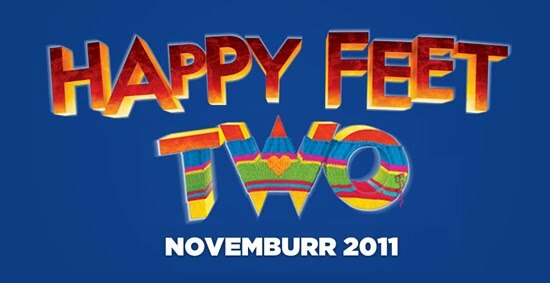 The release date of Happy Feet 2 is set for November 18, 2011. 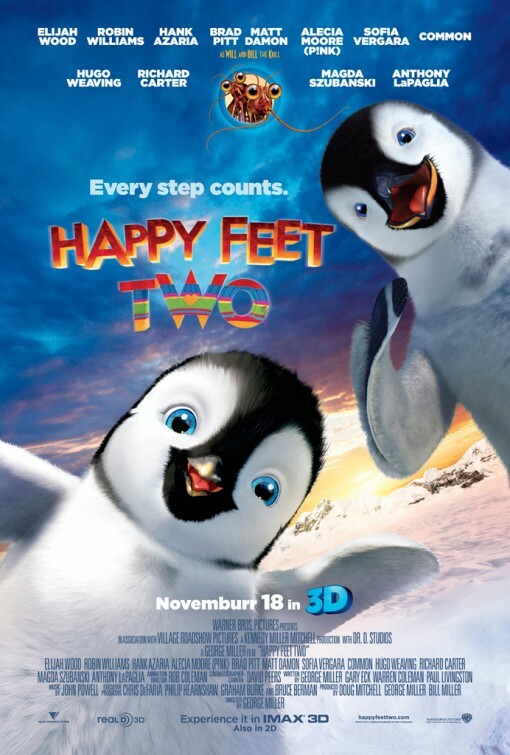 The movie Happy Feet 2 will be released on November 18, 2011. Director George Miller is working on Happy Feet 2, the movie sequel to Happy Feet. The voice cast includes Elijah Wood, Robin Williams, Brad Pitt, Matt Damon, and Hank Azaria. The film is set to be released on November 18, 2011. A grown-up Mumble for Happy Feet 2, and he has kid! Awesome idea! A family of dancing penguins! Or maybe the little one isn’t as gifted as his father? Hmmm… well, don’t want to speculate, let’s wait for the full official synopsis of Happy Feet 2.